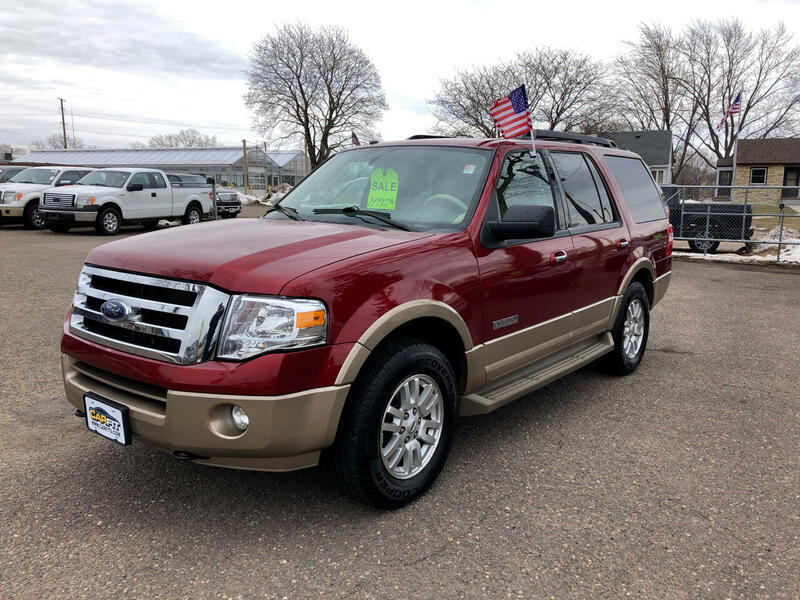 Used 2014 Ford Expedition 119" WB XLT 4WD for Sale in White Bear Lake MN 55110 CarFit! HERE IS YOUR CHANCE TO SAVE A TON OF DOUGH AND GET A REALLY NICE EXPEDITION. COME SEE FOR YOURSELF AND YOU WILL BE DRIVING THIS BEAUTY HOME. CALL RICH AT 763-274-9654 TO SCHEDULE A TEST DRIVE. WE TAKE TRADES AND FINANCING AVAILABLE. Visit CarFit online at www.CraFitu.com to see more pictures of this vehicle or call us at 651-600 5992 today to schedule your test drive.